FAQ: Do you offer pool cleaning services? We understand that pool cleaning isn’t everyone’s cup of tea. That’s why we offer pool cleaning and maintenance services from $65. Head over to our mobile pool services page for more information. 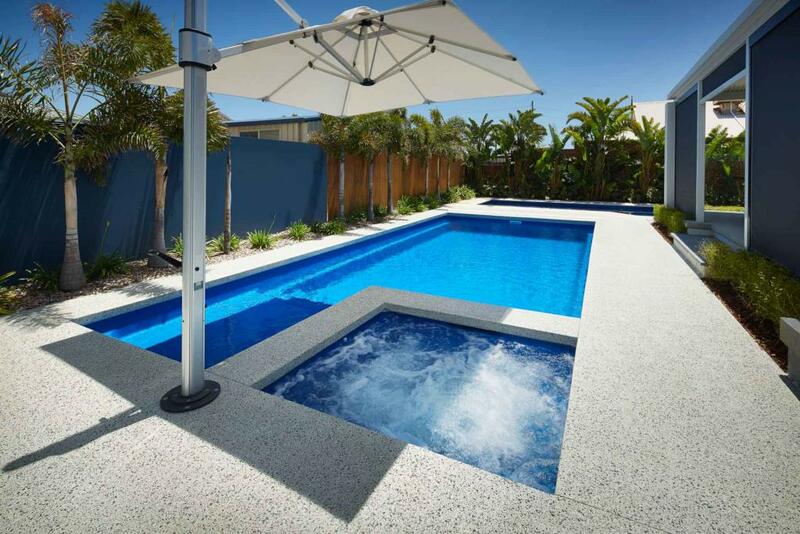 It doesn’t matter whether you’ve got a concrete or fibreglass swimming pool. Our team will be able to thoroughly clean and maintain it using state of the art equipment. We offer this service to both commercial and residential customers. PrevPreviousHow much does it cost to install a swimming pool?